It was the best of times in the worst of times! There was much excitement around the mission! 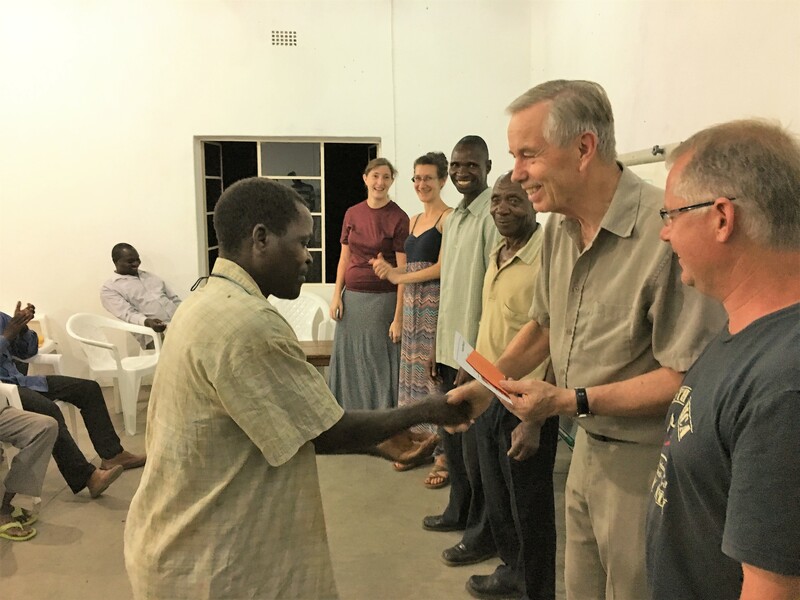 Although the drought and political conflict hung like a dark cloud, the ray of sunshine was that a long-awaited visit by Pastor Glen and Lois Forsberg was expected at the end of November. This dear couple have effectively led growing churches across Canada which have faithfully supported Lynn and I and SAM Ministries. Our confidence was that they could bring much encouragement and experience to our graduates and pastors in training. 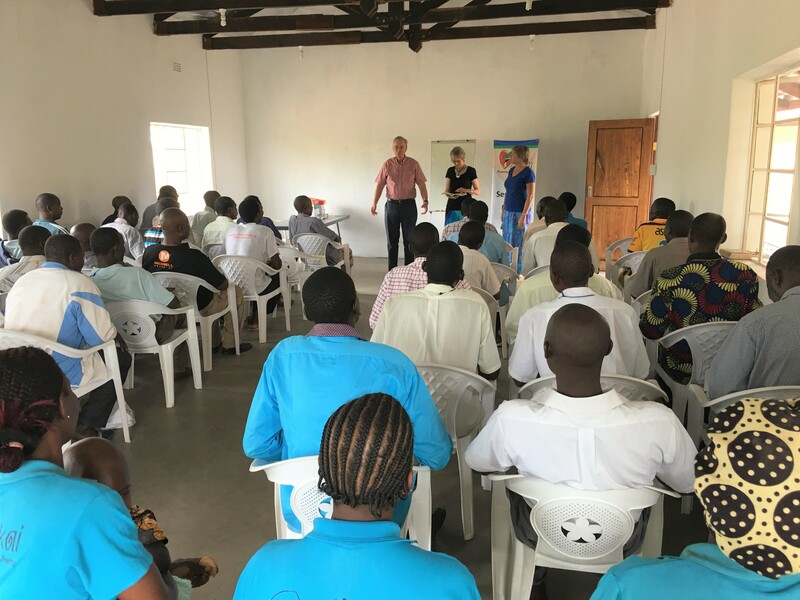 Since this visit had been planned for a few years, the pastors and our entire staff and missionaries were really looking forward to this time. All of us were aware of how much more one understands about the people and the work when you can visit, and touch and feel and smell! A visit is indeed worth a thousand pictures or videos! Even with the military convoys and travel challenges, we had the best turn out ever by our leader trainers. Pastor Glen and Lois’ teaching really impacted the leaders in a powerful way. Pastor Glen’s lessons for fruitful leadership still have our leaders talking about the contrast between Old testament Saul and New Testament Saul! We now have 1,150 leaders enrolled in the program and will be launching the next phase at our training center to construct accommodation units that will allow for more effective training times. Thank you to all who help make this happen.